Thanks for sharing. 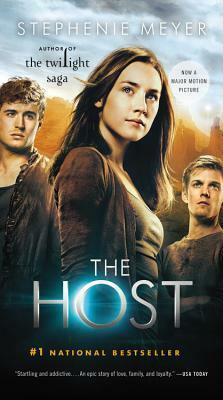 I have had The Host since it first came out in Hardcover. Still have not read it. Bad I know!